Most dogs are real people pleasers so you don’t have to do a lot to reward your dog’s good canine behavior. 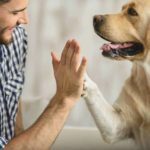 Some simple praise or a small treat is often enough to reward a behavior that you want to see continued – such as not chewing on your favorite shoes or the furniture, “holding it” until your dog gets outside, and so on. But sometimes, you need a little variety, if not for your dog, certainly for yourself. Again, make no mistake; simply praising your dog and making sure he or she gets attention when he or she does something right is a great system to use, you should keep doing it. Your friend needs this love and attention, and you should never quit doing it. 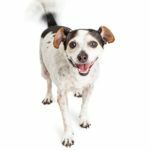 There are a few things to keep in mind, though, when it comes rewarding your best friend for good canine behavior. 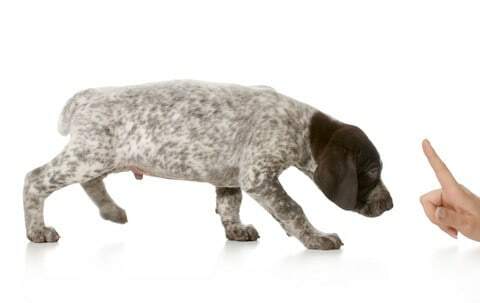 Dogs really have short attention spans, so when he or she does something good, make sure you reward the behavior immediately. 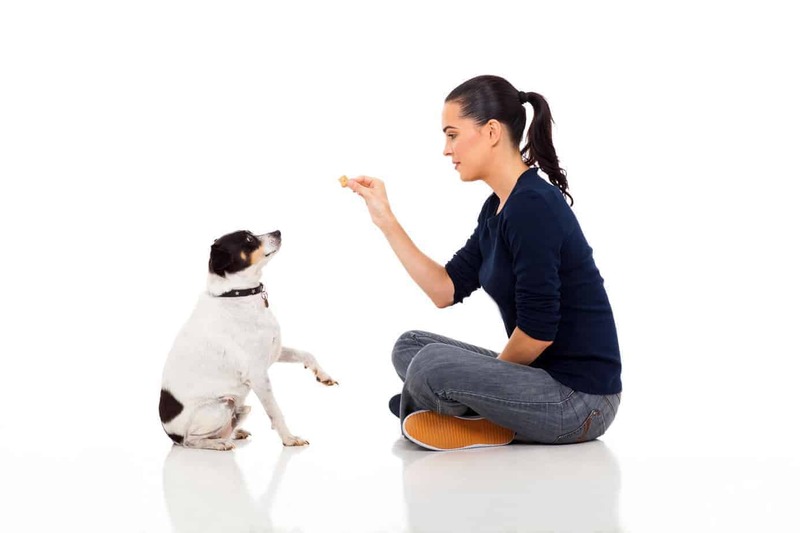 If you don’t, the dog is no longer going to associate the treat or reward with the good canine behavior, and could get confused. A great reward to use is simple quality time with you, playing. 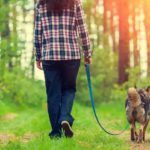 A game of catch, tug-of-war, fetching, “hide and seek” – anything that is going to let your dog engage in some rough-and-tumble truly fun physical activity with you is going to reinforce the good behavior you want to instill. Another option is to take your dog on a nice long walk. One is, of course, that it’s rewarding to the dog and he or she will want to do this again. 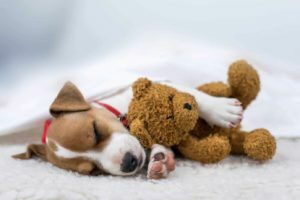 The other thing is that if you keep your dog physically engaged, he or she is less likely to get bored or restless and do something you’d rather he wouldn’t, like find your shoes and use them as a chew bone. Whether it’s a favorite stick or ball that he or she plays catch with, or something where problem-solving comes into play, toys are great rewards that, again, are going to also keep your dog engaged and keep behavioral problems to a minimum simply because he or she isn’t going to get bored. And again, it’s also a great idea if it involves some exercise, since we want to keep our pets healthy, too. Whether it’s a favorite occasional doggie treat or something you make yourself, your dog will truly love it. Just remember that like people, dogs can overeat and have problems with food over consumption, too, so make treats a rare thing. 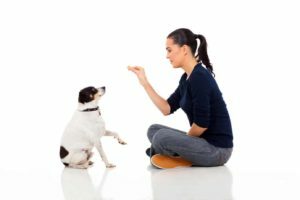 Of course, bad behavior needs to be stopped in its tracks if you see it, but it’s much easier and better for your dog, too, if you focus on the good canine behavior as a matter of course. Showing love to your dog will make him or her love you back and want to please you, too – which will make training your pet a pretty easy job to do.